Russian President Dmitry Medvedev has made a surprise visit to the Rain television channel, where he spoke on the role of the internet in the mass media and youth organizations in the political life of the country. 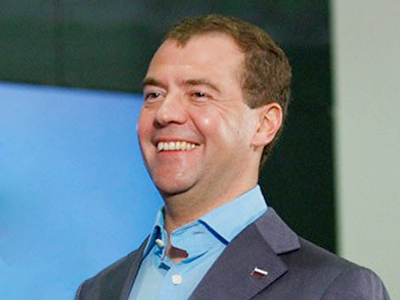 ­Medvedev came to the recording studio of the Rain channel on Monday after attending the state commission on modernization. After a brief tour of the studio, the reporters started to interview Medvedev and asked what his opinion on various media is. The President said that the internet will soon become the major source of information and replace television for the younger generation. However, Medvedev said that this happens not because of the fact that young people do not trust television, or hate it for its authoritarian style (though some people do think so), but for pure convenience. Medvedev also said that he had not watched news on TV for the past three or four years, preferring to watch news, including video newscasts, on the internet. “I can do several things at once,” the president said, adding that he could watch the news, talk by phone and do other things and even watch the recorded news broadcasts when it is convenient. 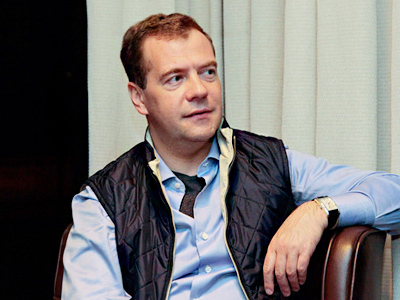 “And a considerable part of our people are doing the same thing,” Medvedev added. The president said that these changes in the audience are making the Rain channel popular. A presenter in the studio asked Medvedev his opinion about youth movements in the politics and in particular about the pro-Putin organization Nashi, who held a huge demonstration against corruption in Moscow one week ago. The president answered that youth movements are a cross section of the civil society in Russia and therefore they are useful and needed. 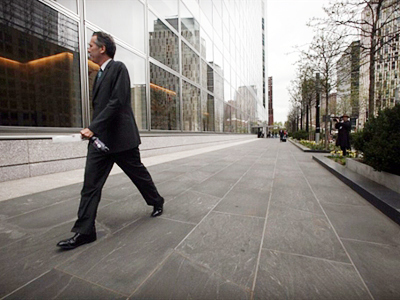 “Any of the movements matches the level of development of the existing civil society. With all mismatches and all problems. Some movements are very useful, others not so. But they express some ideas and they all have the right to exist as soon as they do not violate the law,” Medvedev said. The presenter also asked the president to comment on the fact that some young people from the last week’s rally could not answer the question of what they knew about Andrey Sakharov, despite the fact that the rally was held on Sakharov Prospect in Moscow. Medvedev said that such ignorance was, of course, bad, but on the other hand, the protesters knew what corruption was and were ready to take part in solving this problem. The journalists also asked Medvedev about his plans for the future and the president said that he would like to live an active life and possibly begin a professor’s career, for example, in the Skolkovo innovation center. “I do not know yet, but I am sure I will find a job. I want my life to be an active one. 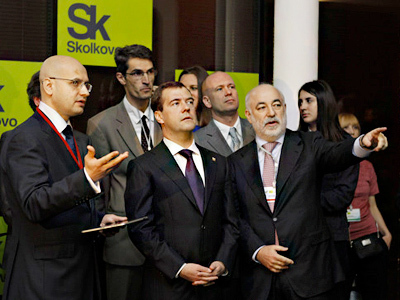 Probably, if everything will be all right in Skolkovo I would like to teach there and not only there,” Medvedev said. He added that he could also try himself in mass media as an expert.